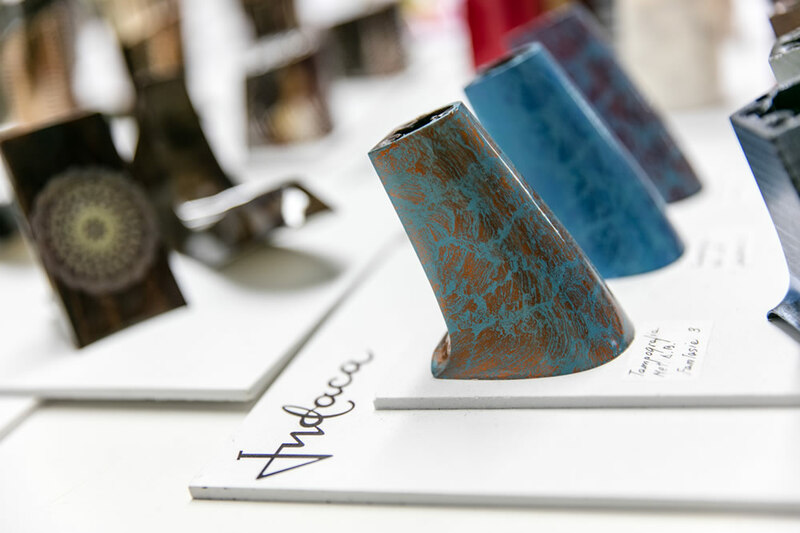 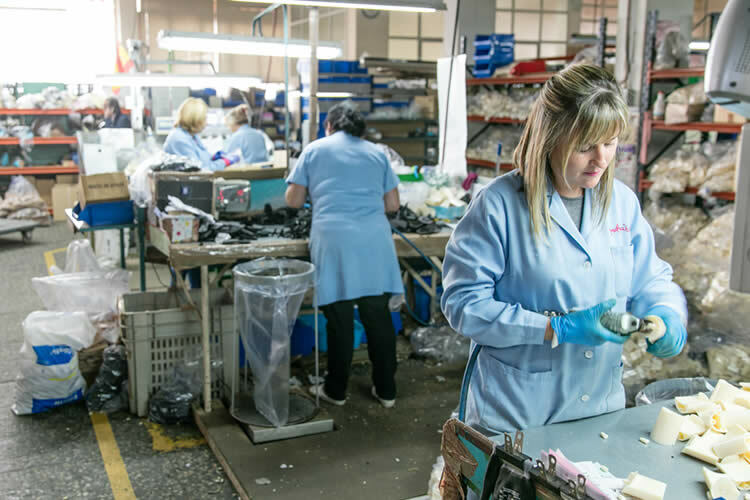 Founded in 1960, Indaca is the first company in Spain and one of the firsts in Europe to produce plastic components for shoe making. 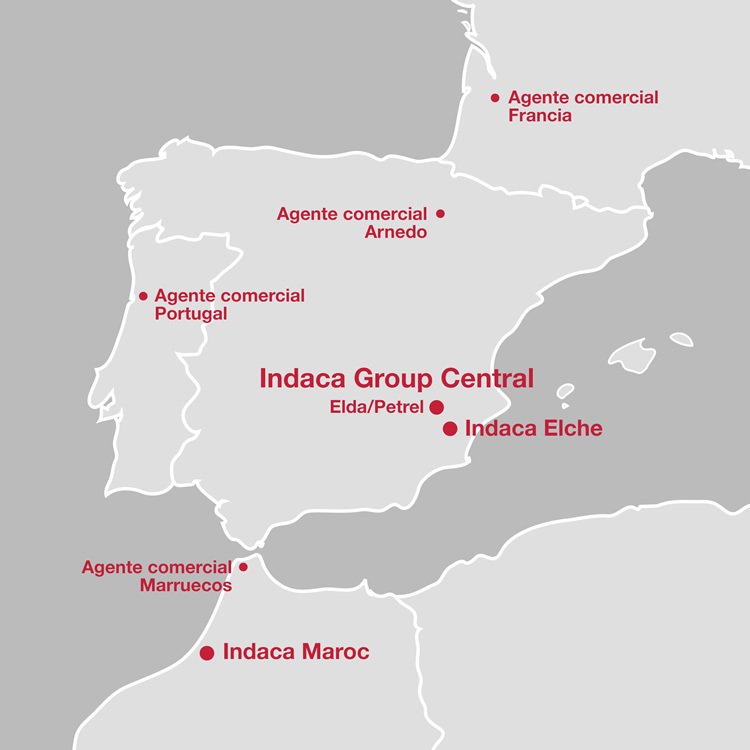 GRUPO INDACA is a group of companies that provide the customer with a complete solution. 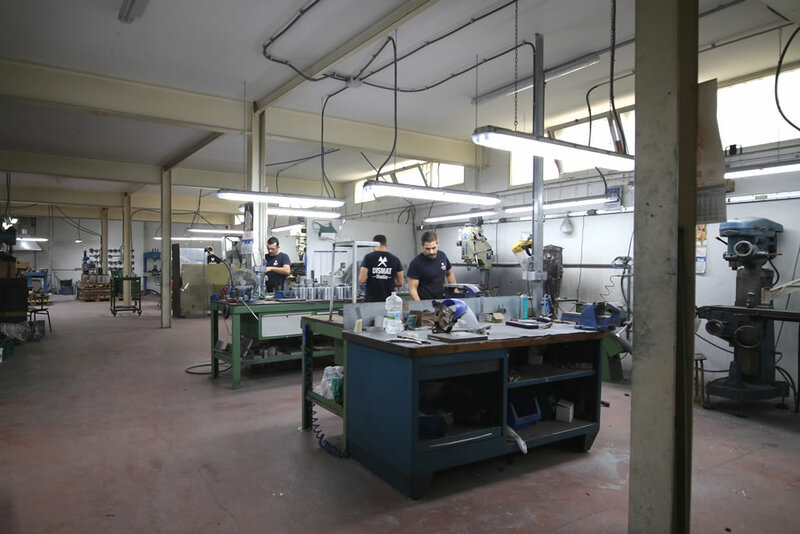 All the production processes take place in our facilities, offering then quick response, excellent quality and a fair price. 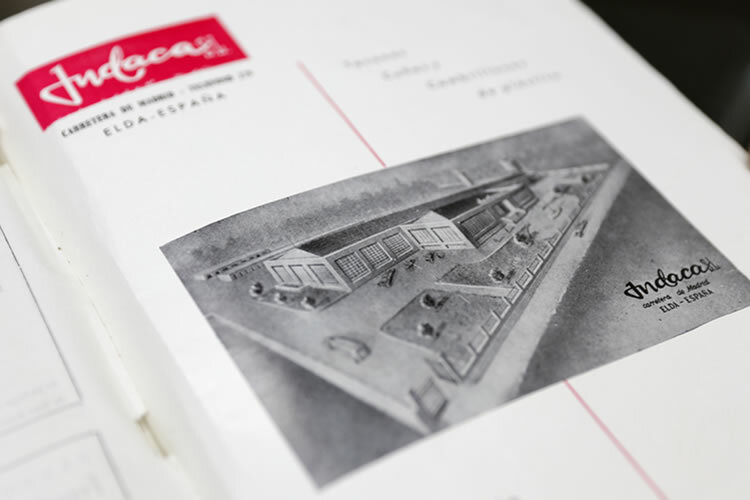 In GRUPO INDACA we are constantly looking for innovation. 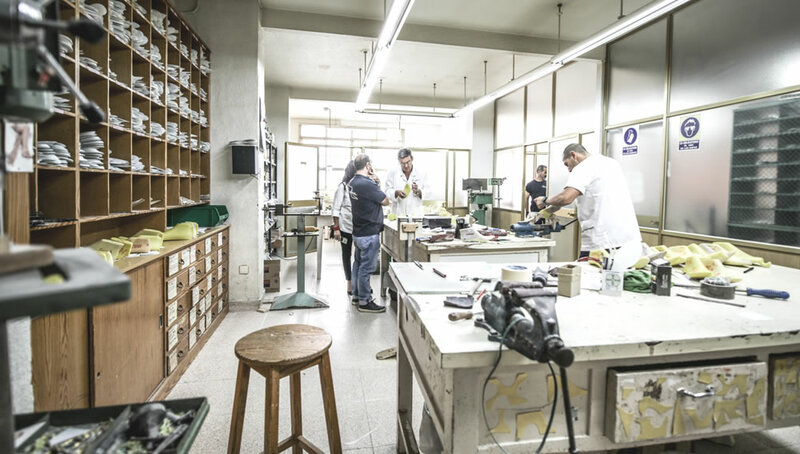 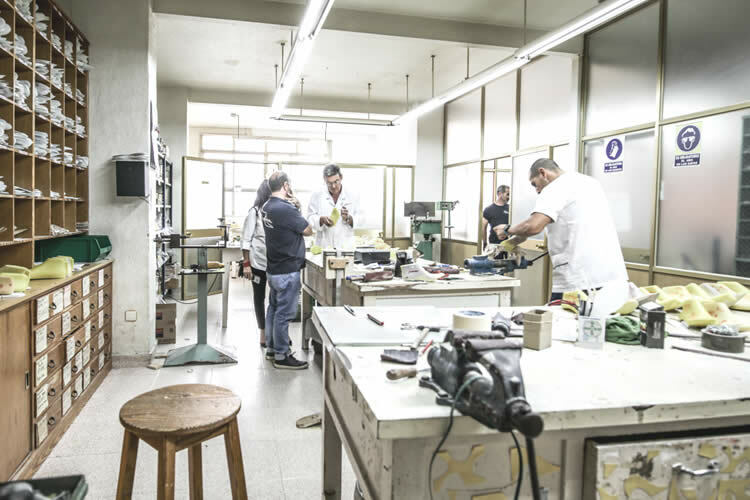 A special department is dedicated to develop systems that ease and optimize the processes and results of making shoes. 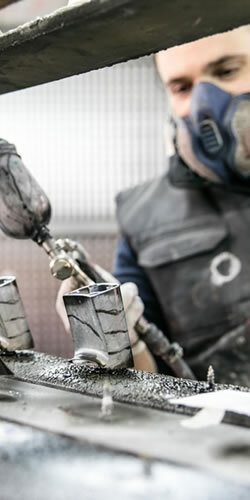 Also linking our technician’s long experience with new technologies. 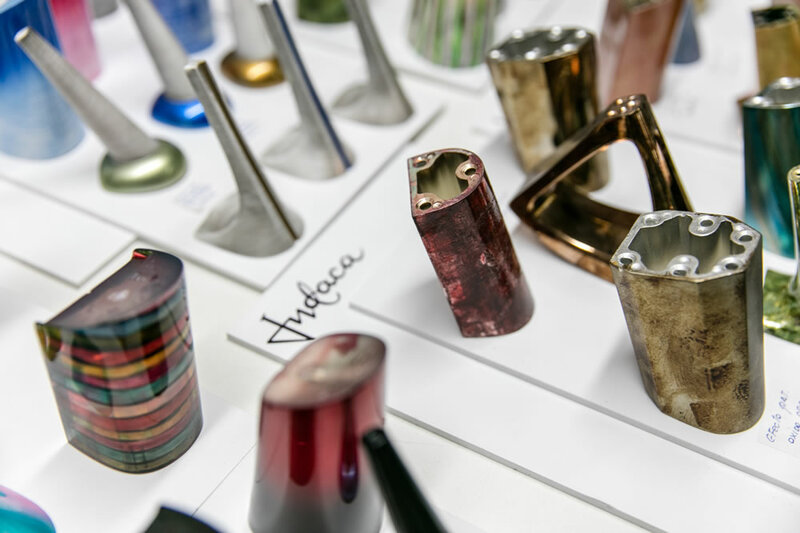 Founded in 1960, Indaca S.A. was a pioneer exploring the possibilities of using plastic materials for shoes components production. 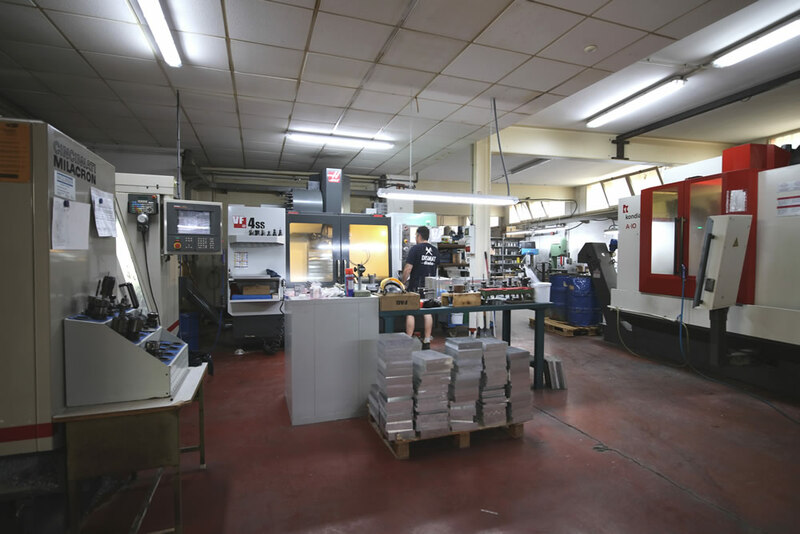 Actually working with more than 50 automatic injection machines, from which several use bi-component technology. 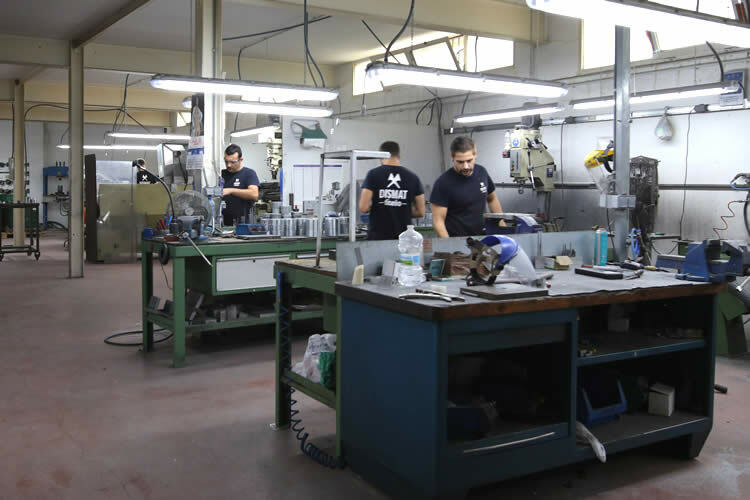 Founded in 1972, this company is supported by a group of experienced profesionals in this field. 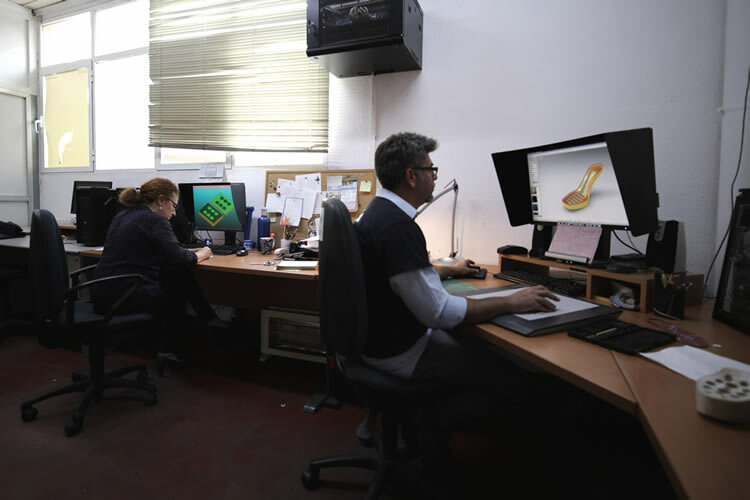 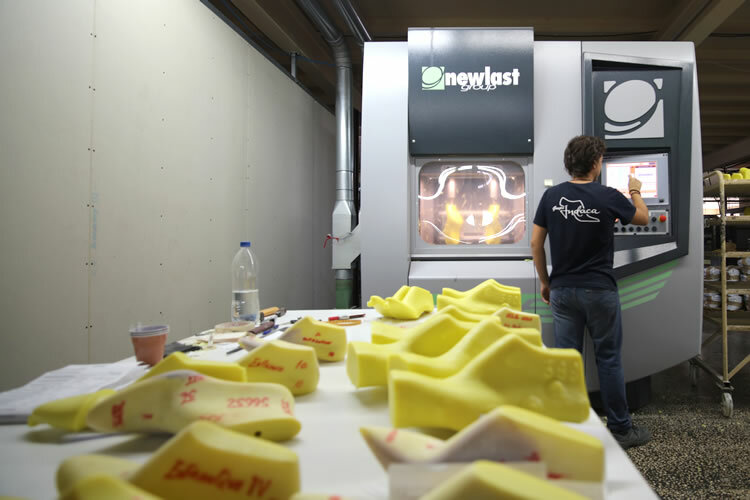 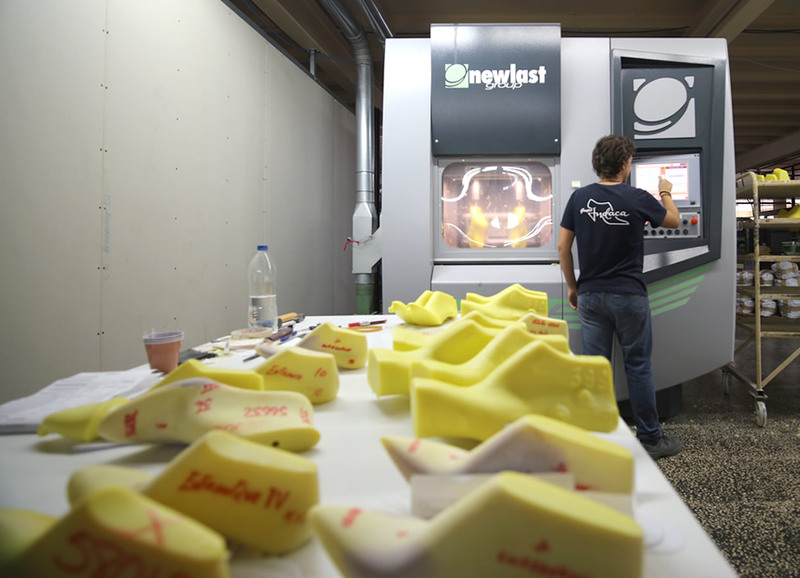 All this experience is used when producing and adjusting models, combining the latest 3D design technologies, digital scanning of lasts by frames and mechanising the production of samples or CNC machines production. 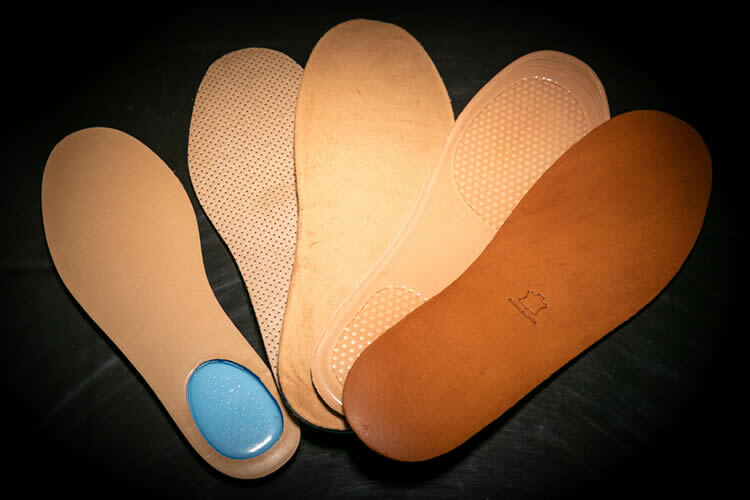 Indaca is well known in Europe as a producer of high quality shoe’s lasts. 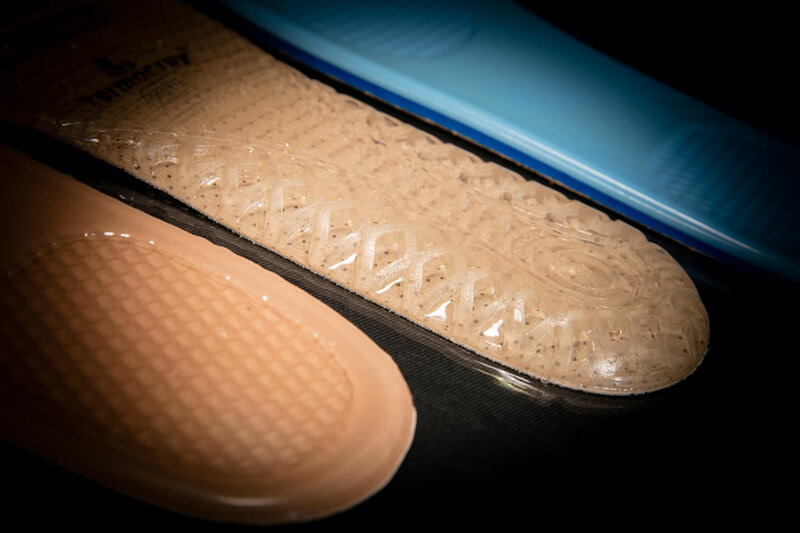 With the great help of experts in different fields such as biomechanical institutes, the study of skin allergies and research institutes, we aim to offer products with a high added value. 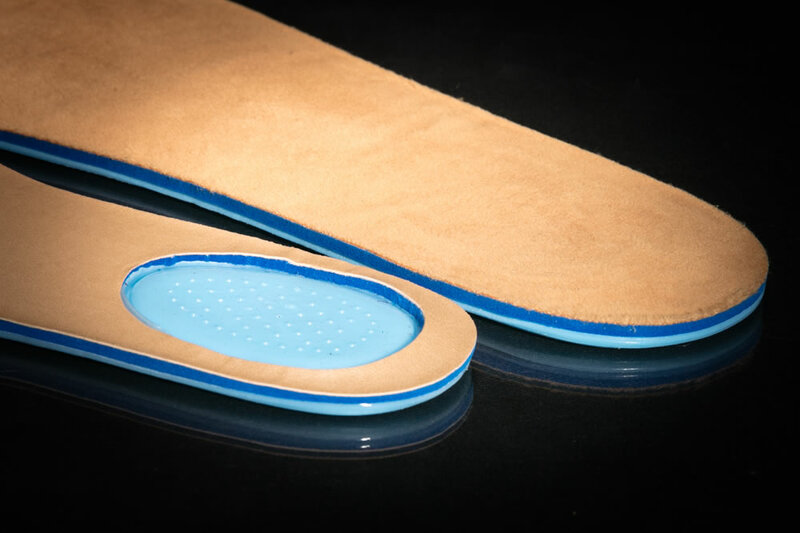 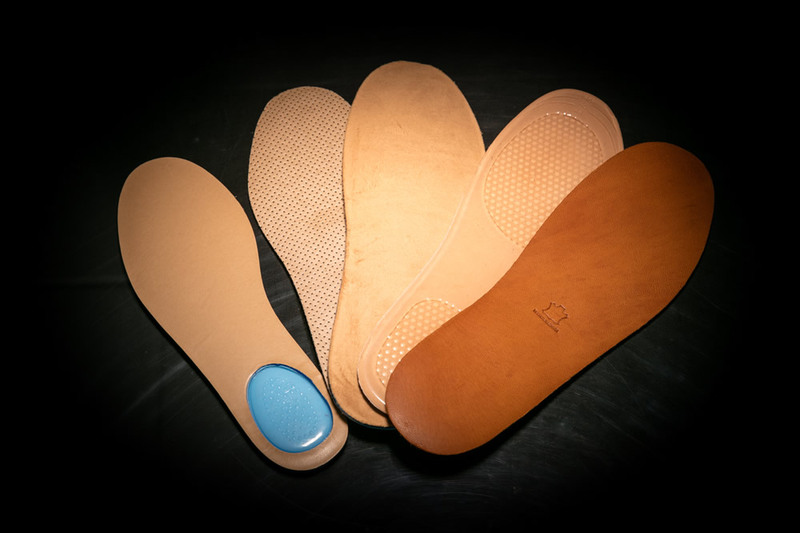 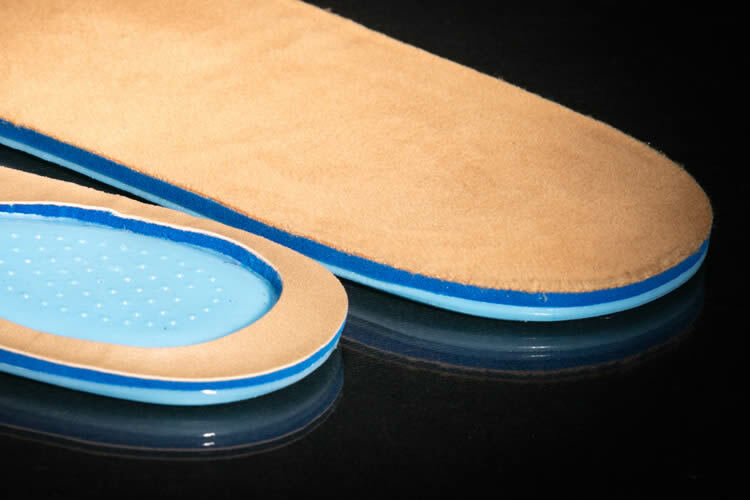 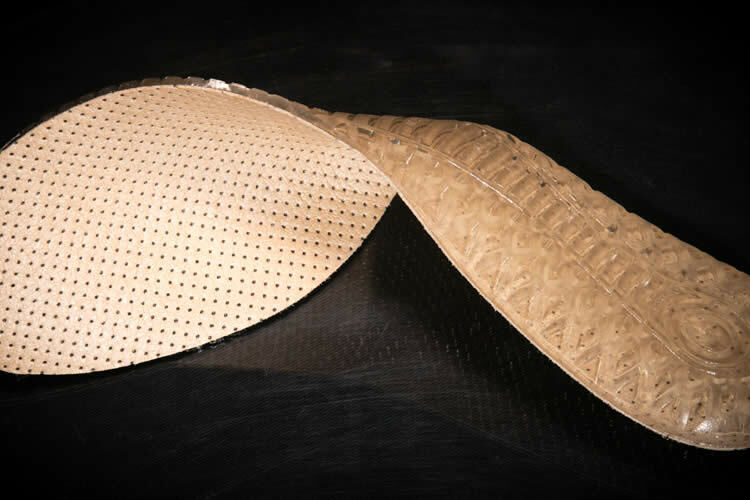 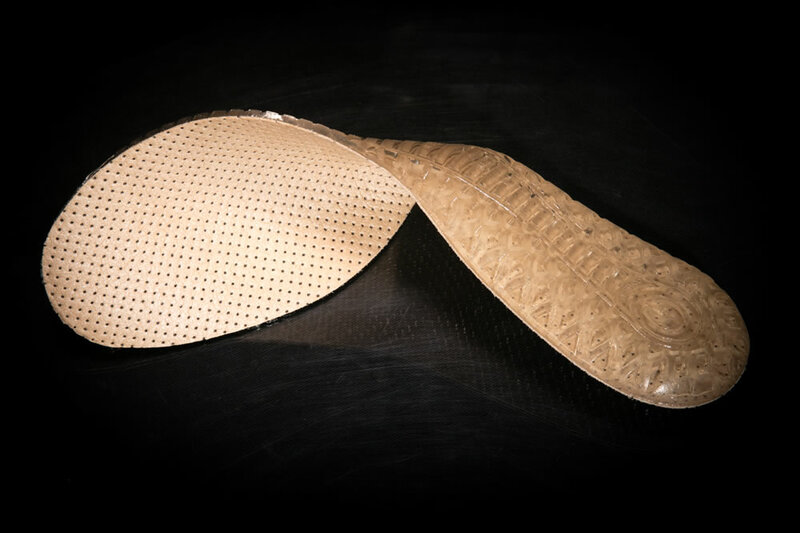 For example our combined gel and other materials shoes insoles, mounted or injected, among others. 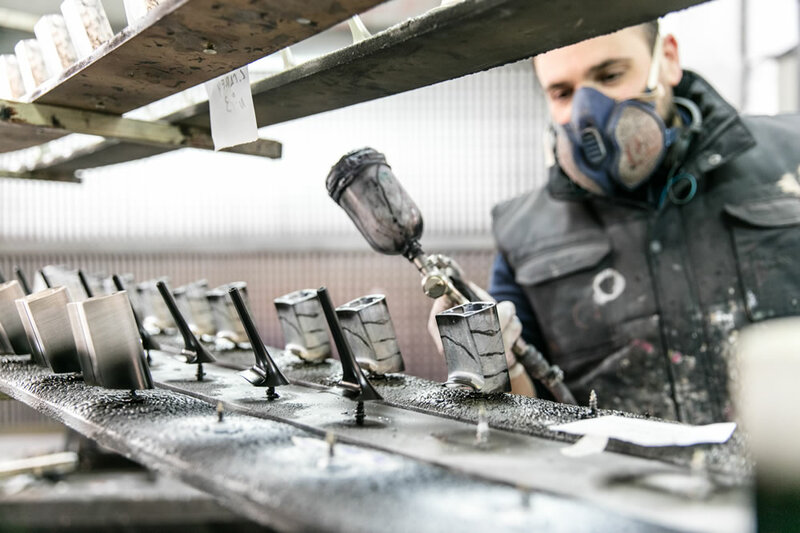 We are experts of painting, covering, decorating and many other ways of finishing. 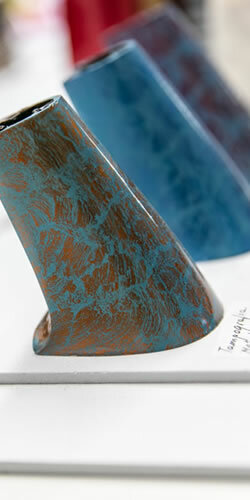 Inspired by nature, we develop natural textures such as wood, sole or crepee. 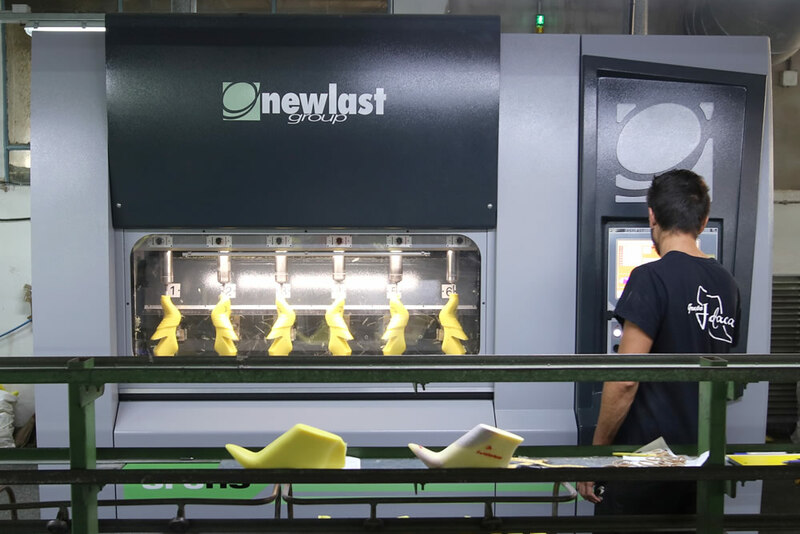 We paint our plastic products with the highest end pad printing technology. 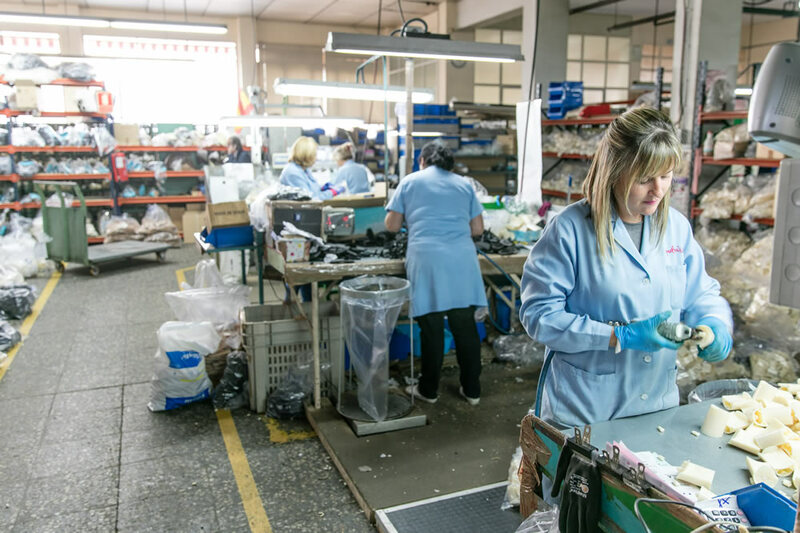 Our products are packed one by one with a very high quality control to ensure the best results when serving our clients. 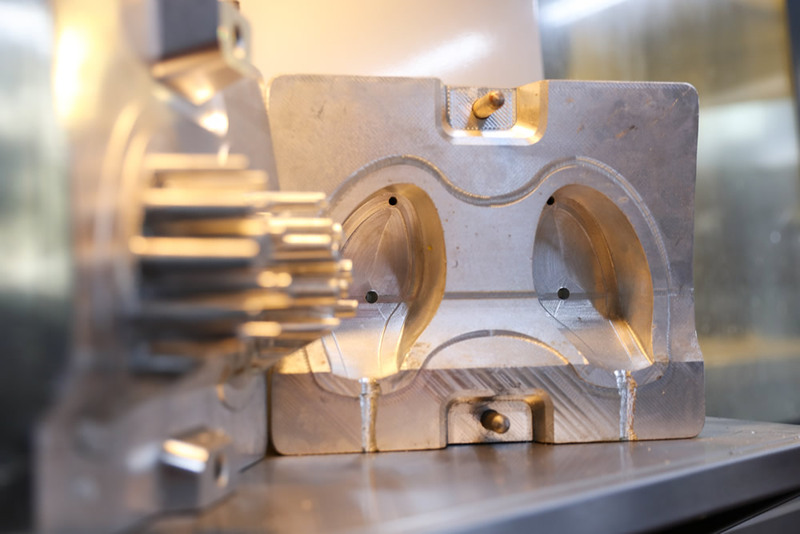 Dismat is able to develop and produce high quality moulds in a very short time, using the latest CAD/CAM design technologies and mechanization. 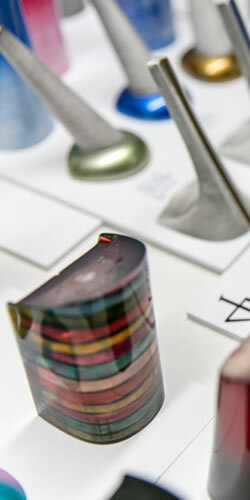 Basic information on Data Protection - Responsible: INDACA, S.A. - Purpose: Address your request and send you commercial communications - Legitimization: Execution of a contract - Consent of the interested party - Recipients: No data will be transferred to third parties, except legal obligation - Rights: You have the right to access, rectify and delete the data, as well as other rights, indicated in the additional information, which can be exercised by contacting the address of the person responsible for the treatment - Origin: The interested party.